Our apologies for the radio silence since our last event back in May. 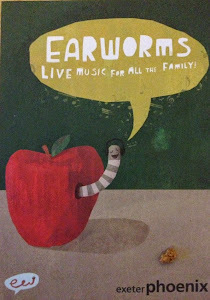 We've been planning a future for Earworms but needed some financial stability with which to move forward. 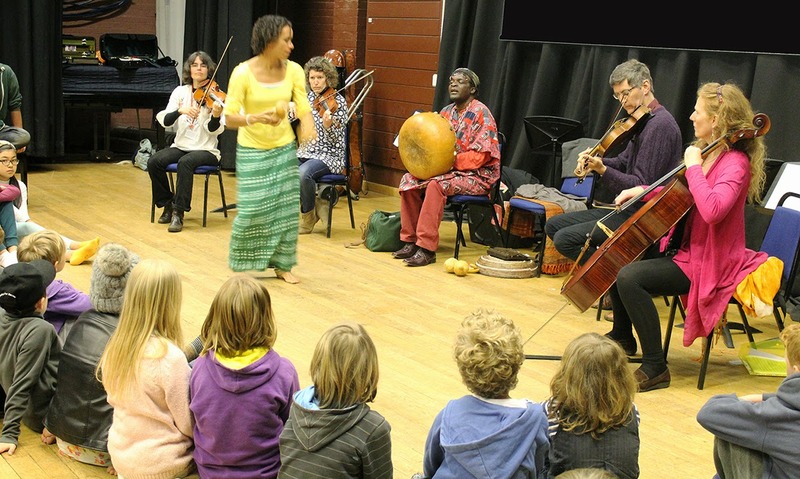 We are delighted to announce that we have recently heard that the lovely Exeter Arts Council have awarded us some funding! 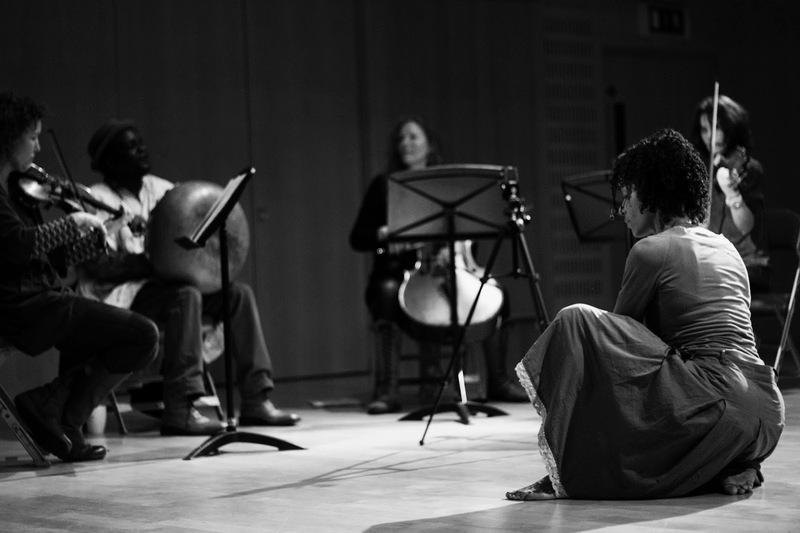 This will allow us to invite musicians to perform and we plan to launch our new season in early 2016. 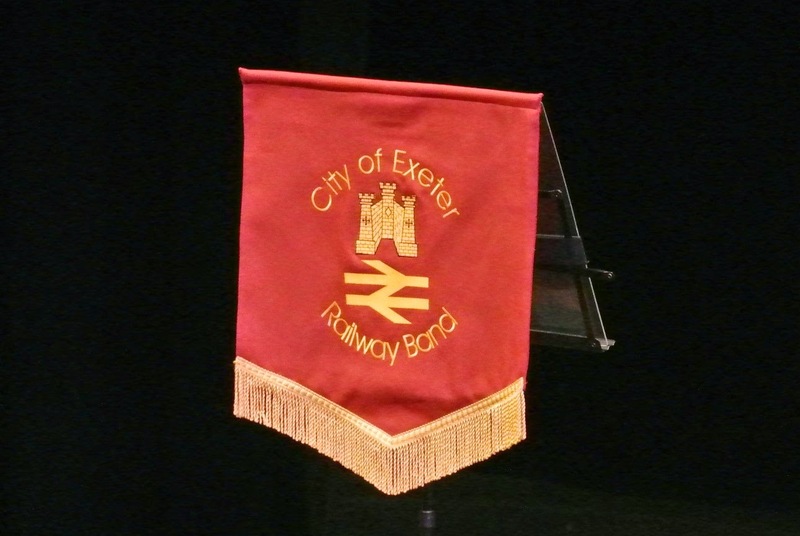 We will be moving back to our original home at Exeter Phoenix, but this time in the main auditorium. We will keep you posted as we have more plans finalised and look forward to seeing you all soon! 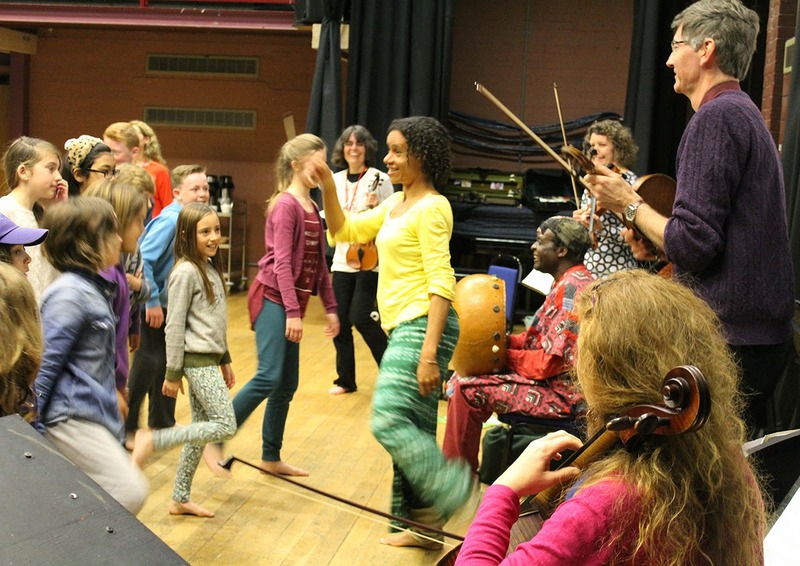 Sunday's performers have been giving workshops over the last few weeks. 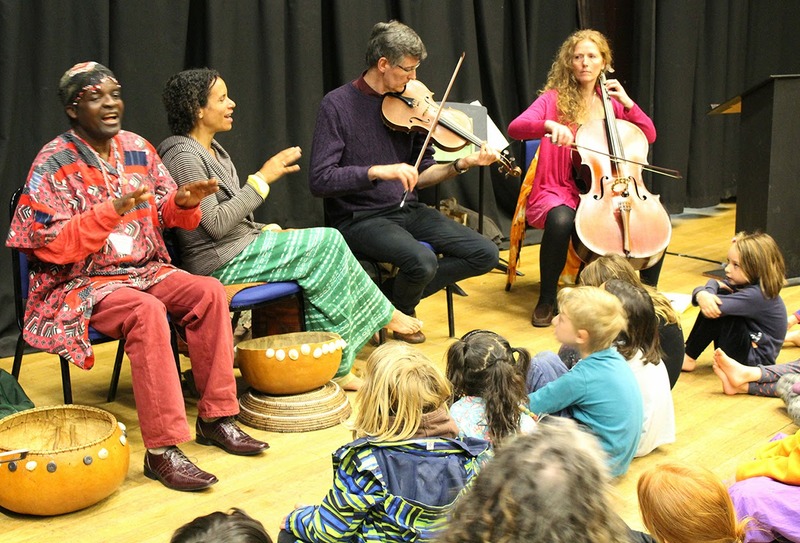 here are some photos from workshops with Park School and Landscove Primary at KEVVICS. 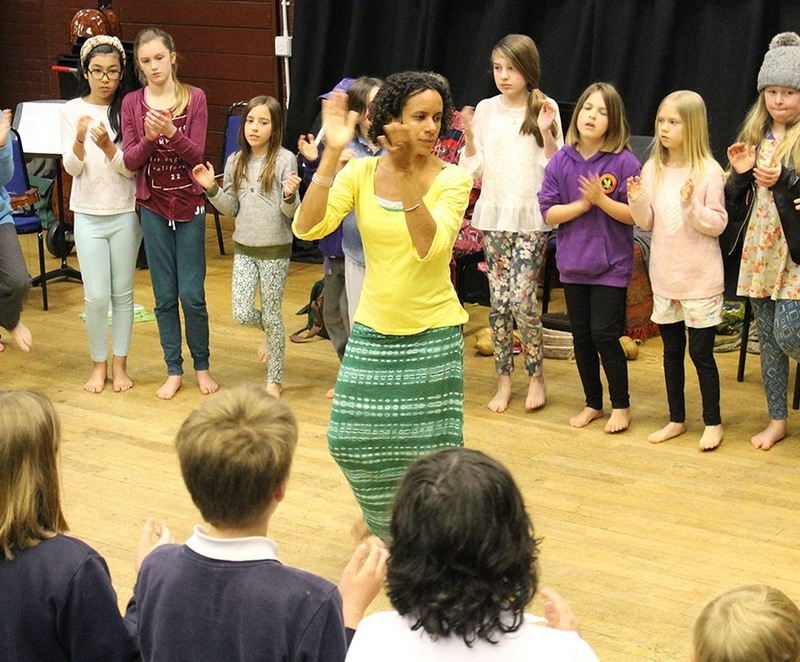 The children had a great time learning some African songs and dance moves. 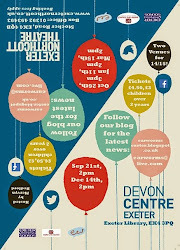 Come along on Sunday - we'll be in the auditorium at Exeter Phoenix at 4pm. Tickets on 01392 493493 or on the door. 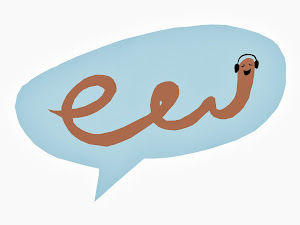 If you enjoy it - come back int eh evening at 8pm for a full length performance including music devised in Exeter Contemporary Sounds recent colloboration with Chartwell Dutiro and Denise Rowe. and will start at 4:00 pm. The concert will feature the Exeter Contemporary Sounds' string quartet of Andrew Gillett (viola), Julie Hill (violin), Jane Pirie (cello) and Emma Welton (violin). The string quartet have been working on a research project with Bath Spa University's Amanda Bayley. 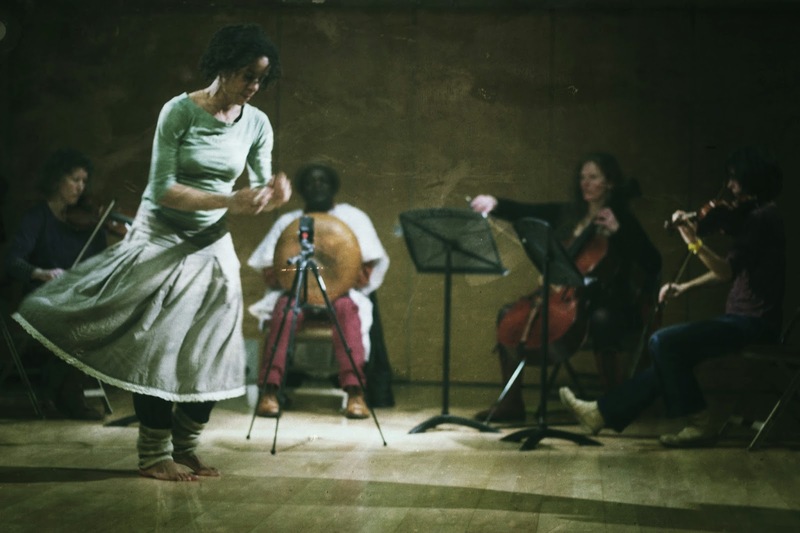 They have been collaborating with Mbira player Chartwell Dutiro and dancer Denise Rowe, exploring music from their individual heritages and attempting to meet in the middle! 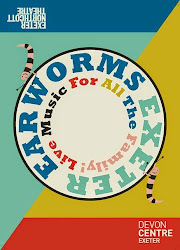 The Earworms' concert will consist of some of the pieces that have evolved from the project. There will be a full concert of all the pieces, including a new piece by Bristol based composer Daniel Linker, later in the evening (tickets available from the Phoenix). 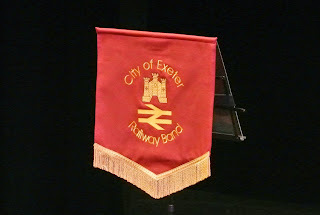 We are pleased to announce that the BBC Radio 2 Young Chorister of the Year, Helena Paish, will be joining us and The City Of Exeter Railway Band in a special concert for Mother’s Day this Sunday 15th March 2pm at The Northcott Theatre. 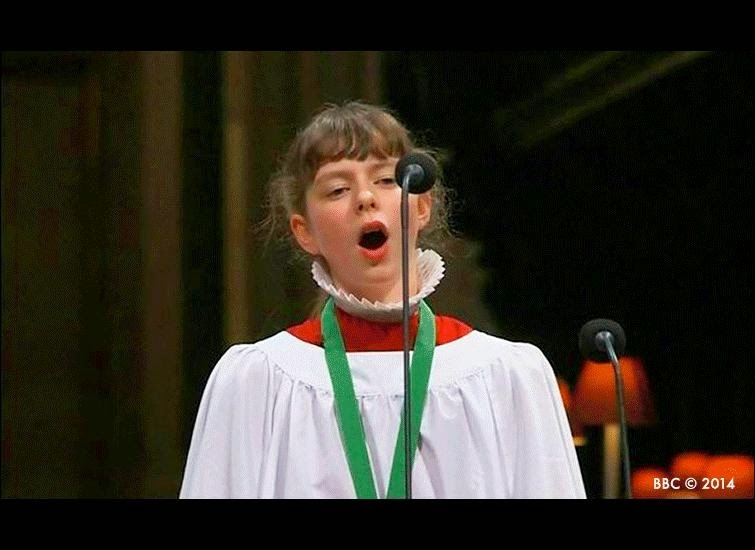 A wonderful clip of Helena performing in the final at St Paul’s Cathedral can be found on the BBC Radio 2 website. 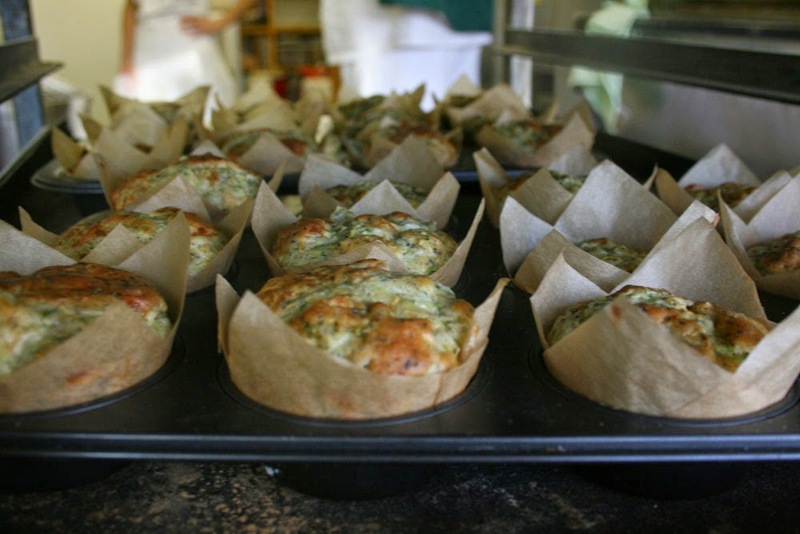 And in honour of all mothers in the audience, Emma’s Bread from the Real Food Store is providing free yummy offerings for Mother’s Day. 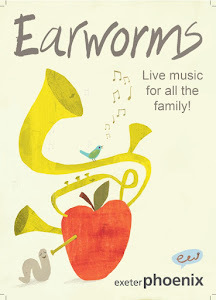 As usual the concert will be presented by Earworms' host Mervyn Bedford. 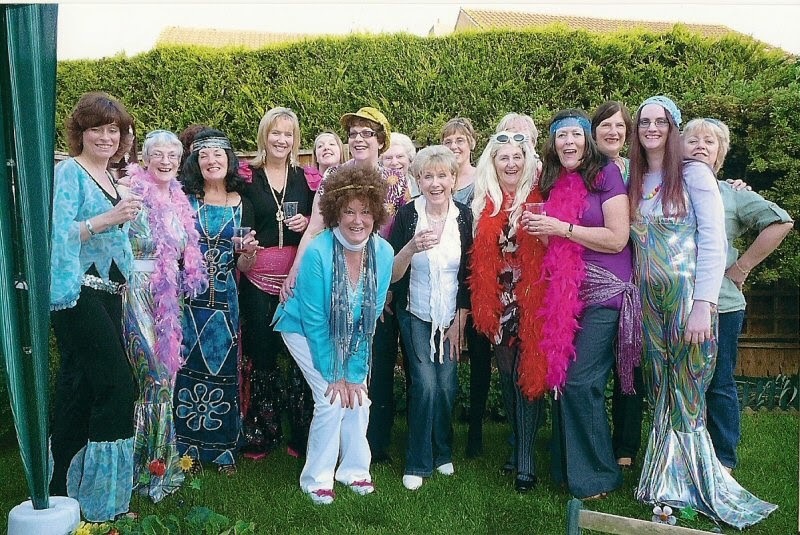 We're really looking forward to welcoming Somerset Hills Chorus to Earworms at the Northcott on Sunday. Mervyn Bedford has been working with the choir's musical director to come up with a delightful programme including songs for dancing and for audience participation! Tickets still available either from the Northcott (01392 493493) or Exeter Visitor Information & Tickets, Dix's Field (no booking fees apply), or on the door subject to availability.